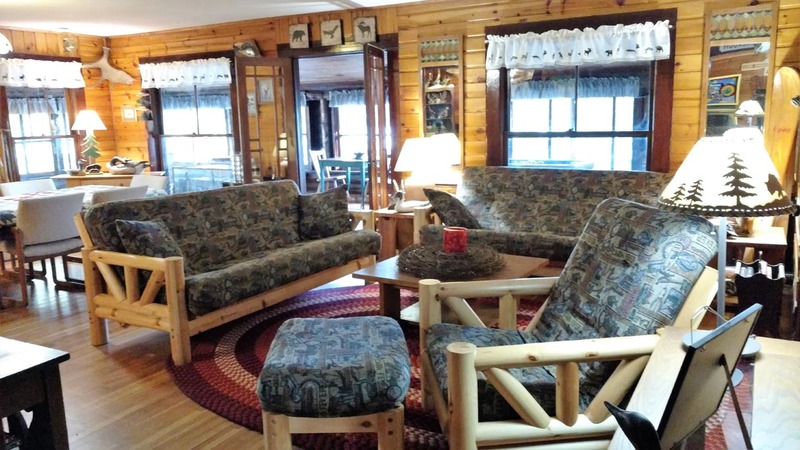 Built in 1890, the lodge is a historic landmark in the Park Rapids area. Filled with generations worth of memories, it is an inviting respite from the world where you may comfortably idle away the hours. Here you may challenge other guests to a friendly match of pool, pinball, ping pong, and even classic video games. Settle in for a cozy evening of cable TV, or select from our extensive library of DVDs to enjoy during your stay. Bring back one of our board games for a rousing family game night, or borrow a book that you can enjoy on your porch. The lodge has got it all. 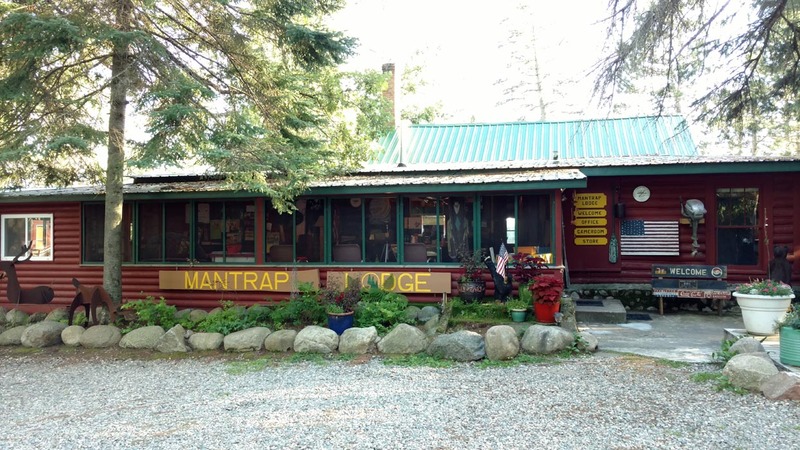 Looking for a souvenir of your stay at the Mantrap Lodge, or forgot to pack something vital? 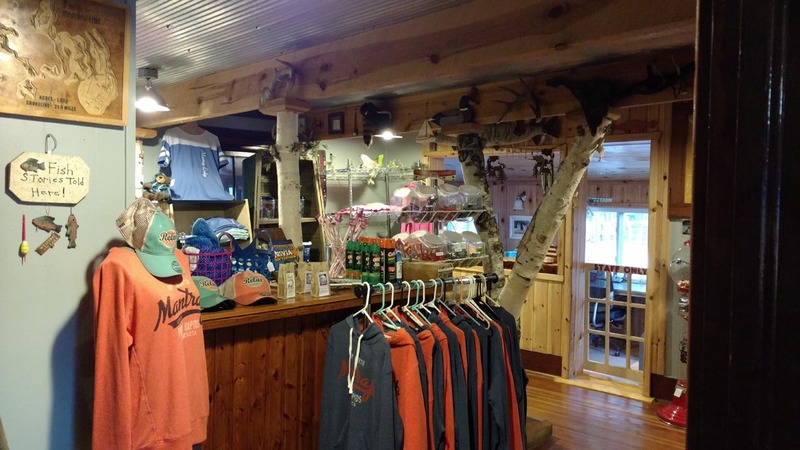 Come to our lodge’s gift shop, well-stocked with sweatshirts, T shirts, and other things you’ll be glad you don’t have to do without. Take the kids to our beloved candy carousel. They’ll be certain to thank you for it! Our newly extended lodge porch is the perfect place to catch up with the rest of the world on your laptop thanks to its complete coverage by the lodge’s WiFi. Here you can pause over a complimentary coffee, but don’t get too wrapped up in everything going on out there! It will still be around when you go back.